KEEPING TRACK There are many useful management tools available to use when running your business. Often it feels that managing your technology and tools takes more work than what it promised. It is important not to get distracted by new and shiny objects that are big on promises yet simply replace your time on the task with time on administering your tools and technology. 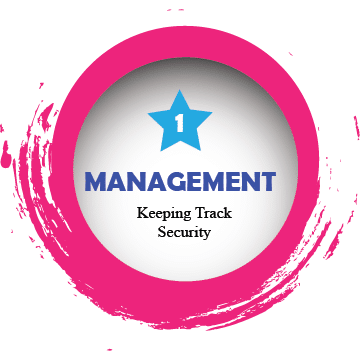 Keeping track of your management tools allows you to assess their effectiveness ensure you are getting the best use from them. SECURITY As you become reliant on technology for your therapy practice tasks, it is important to know what programs you should use for specific tasks based on the security level that is needed. You should also feel confident that data you are entering into technology is stored securely with privacy constraints applied appropriately. 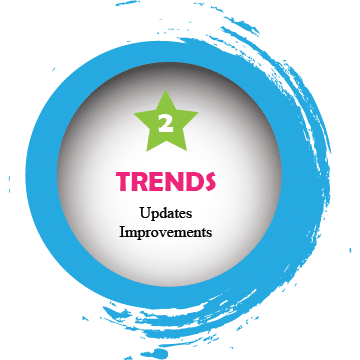 UPDATES It is important to stay up to date on technology improvements so that you are using tools and resources that are relevant to your industry and private practice work. As psychological research contributes to improvements in the delivery of therapy this can also influence the way in which you can choose to deliver your therapy services. IMPROVEMENTS As technology rapidly improves, it is important to know that your business programs are kept up to date. Many technological updates integrate new functions that continuously improve your workflow. In addition to functionality improvements, many programs improve security measures that is essential in keeping your data secure and private. 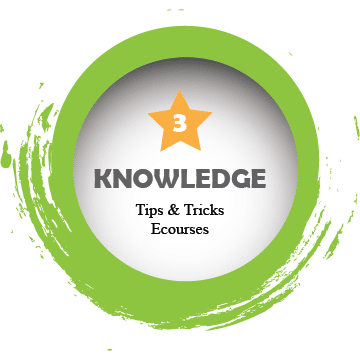 TIPS & TRICKS The decision to use resources and tools for your business comes with a pay off as to what level of time you spend on learning how to use the new tool. Often times, the most useful aspects of a resource only require a beginner to intermediate level of knowledge. 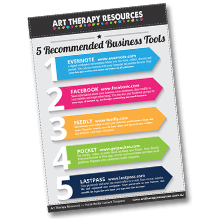 Because your time is limited it is always best to research the best tips and tricks to help you quickly learn the most effective way to use tools in your business. ECOURSES Producers of business tools understand the success of you engaging in their product will impact on your decision to fully utilize their tool in your business. For that purpose, you will often find short ecourses available from the makers of the business tool or alternatively industry experts also offer ecourses that provide you with the most direct path to utilising your business tools for quick and easy success. Multi-tasking is a contentious issue in the world of productivity and the process of batching can help reduce some of the negative aspects of multi-tasking. 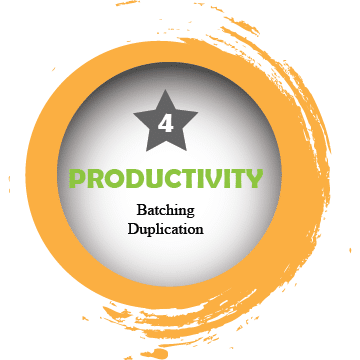 The process of duplicating tasks can be managed across all aspects of your business including managing your client work, your marketing tasks and your business financial reporting. DUPLICATION Many technology tools communicate with each other so that your work tasks can be duplicated without manual effort. You can post an inspiring quote on Instagram and have the same post automatically appear on your Facebook page without any manual intervention. You can also integrate how your clients communicate with you through your tools without having to duplicate routine information such as contact details. 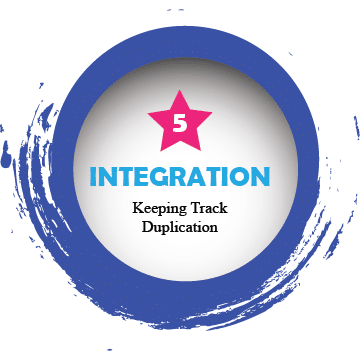 Integration aims to reduce manual effort by managing automatic duplication. AUDIT As part of your business audit, it is important to audit the utilisation of your tools and resources and ensure that tasks are handled efficiently and securely across different platforms. 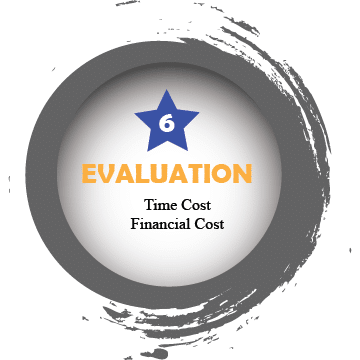 By conducting an audit you can determine the best method of processing your administrative tasks and the most effective way to deliver your marketing message. USEFUL TOOLS After you have conducted your audit of business resources and tools, you can then evaluate the resources that are delivering benefits to your business and fine tune your use of them. You can also eliminate the resources that are not contributing any additional value to your business and are instead distracting you from creating a better way of working. CREATING GOALS Setting goals also applies to your use of resources and tools. For example, if you know you want to improve your time management, then you can focus on finding the best resources for that goal. If you want to improve the way you distribute your marketing message, then your efforts can be spent on finding the best resources for that goal.